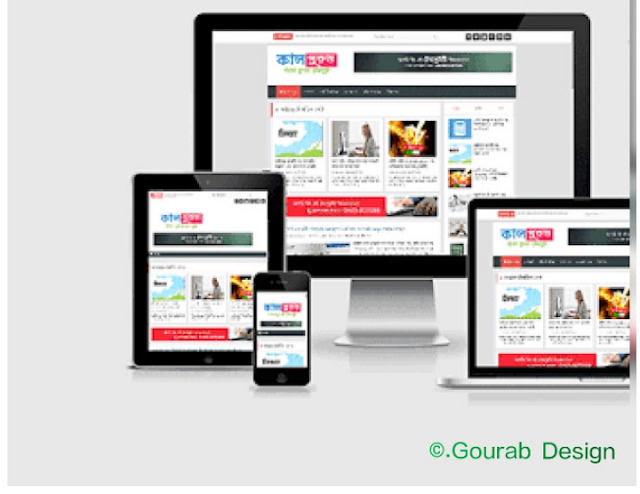 KalPurush Blogger Template is another technical support and translated for other Bangladeshi and bengali indian users. This is suitable for technology blog sites. KalPurush​ Full Responsive Design Bangla Blogging If you continue with Blogspot on a tech blog, KalPurush​ will be perfect for your creat a blog. This is fully translated into the designed for all Bangladeshi and indian bengali users. If you want to run a Bangla blog can on your blog Testing, check out our recently released DREAMLINE responsive premium new blogger themes. 99% of Bangla tech blogs,. KALPURUSH is the best bangla magazine blogger template of all time. All the features are interesting. Using blogger Themes, KalPurush​ can give your blog a nice look. It has been developed especially for blogging including blogspots. Please read:-Free version here.All widget are worked. Optimizes js file. we have used the chosen post zone for free blog. You can create 3 locations climbing to the top of the FEATURED post. Another great feature of this model is the tabbed widget. As widgets with tables you can use 3 widgets. Basically: We have also used Menus' menu in this , a widget of the most popular posts, posting tags and recent comments. At the top we used the latest ticker post, search bar and social icon widget. The latest and custom widgets are also included in this. your blog will be perfect for bangla technique. At the top of the FEATURED label we used the POST chosen with a specific label. You can create 3 popup posts or hot posts as selected posts. This widget works with a specific tag. If you enter an example of the label name: After "Featured", the last 3 posts of a specific displayed tag appear in this selected TAGPOST. This idea is interesting in every Bengal technology blog. Each can attract visitors by using the widget placed . Therefore, we use the exposed posts widget with a special block in this model. Hope these features can improve your blog visitors. Kalpurush Design is a responsible model. Kalpurus are also referring topic, which indicates what your website looks like on smartphones and tablets as well as desktop devices. This is compatible with all devices. Responsible and most important topics of mobile are the most important in search results. So use a Responsive blogger templates on your blog. A mobile friendly.plays an important role. Because the maximum number of visitors is from mobile phones. That's why making your blog mobile friendly is very important. Google also loves a friendly blog for handsets. When designing focus on optimizing search engines. For the search engine, the Bangla theme is optimized for SEO results up to 100%. This will be our standard, all of our models are a search engine for better performance in search engines. After all, the theme of bloger is optimized to work great and has helped you rank the best in search engines for your blog websites.